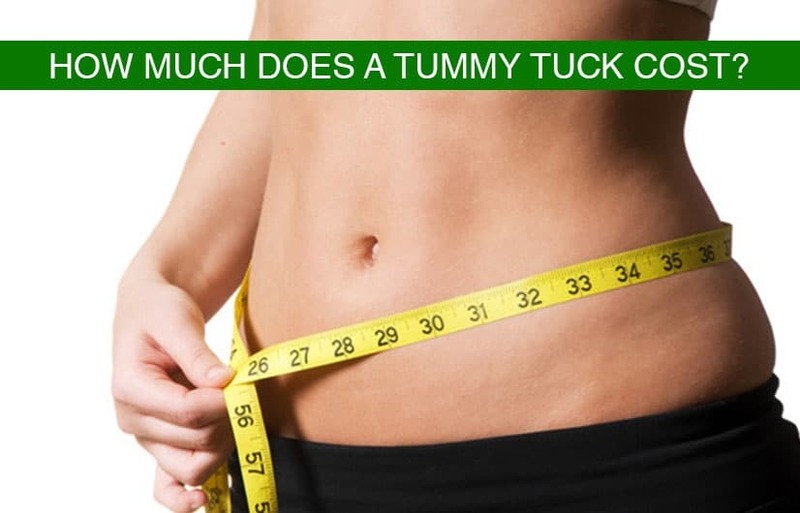 Blog How much does a tummy tuck cost? Abdominoplasty or tummy tuck is a very common procedure performed by plastic surgeons. Of all the body contouring procedures that we offer as Plastic Surgeons theabdominoplasty or tummy talk can produce in certain instances the most dramatic and fulfilling of bodily changes. There are certainly requirements that must be met before a man or a woman becomes a candidate for an abdominoplasty or tummy tuck but once these requirements are met then we can usually safely proceed with the operative procedure. The planning, indications, techniques of this very beneficial operation are covered in a different blog and other articles. Here we will talk about cost! Most plastic surgeons will quote one global fee. This global fee when broken down into its component parts and analyzed reveals several facts. As we have discussed in the past a surgical procedure requires essentially 5 different people. Obviously the most important person and the focal point of every operation is the patient. Next in priority is the surgeon. The surgeon and the patient interact very closely and create a trusting bond that then allows the team to proceed with the operation. Next most important individual isthe anesthesia provider. The anesthesia provider must be skilled in the techniques ofcosmetic surgery anesthesia because they differ somewhat in style and format than anesthesia for individuals being treated for illness or a surgically treatable condition. In short plastic surgery patients are usually not sick. Therefore their anesthesia can be minimal and customized to maximize the safety and comfort of the patient during theoperation as well as minimizing the time the patient is asleep. It is generally believed and can be substantiated in some studies that the complication rate increases with increased anesthesia time. So, the more efficient and effective your surgeon the higher likelihood of success without complication. After the anesthesia provider, the circulating nurse is crucial to the performance of the operation in question and the surgical assistant is of equal importance. Ttherefore we have the patient ,the surgeon, the anesthesia provider,circulating nurse, and surgical assistant. All these people have to be paid in order to perform the operation. In addition to these individuals the facility which provides the venue for the surgical procedure must also be financially compensated for its availability for the operativeprocedure. The facility availability and suitability is no small task. There are a litany of costs related to the facility and its safety and availability. In Florida most plastic surgeons have an office surgical suite or they’ll do their surgical procedures in a hospital or outpatient facility designated as an ASC which stands for ambulatory surgery center. With respect to abdominoplasty or TUMMY TUCK – size, height –weight and timerequired to perform the operation are crucial to determining the cost.A small person having a tummy tuck as an outpatient in can begin at approximately $10,000. Increase size, increase time, will then be more expensive. Some doctors in order to get more business will drop their price and some doctors who offer a more distinctive, unique and exclusive level of service will charge more. For example, we offer a unique and complete muscle tightening technique as well as utilization of the long acting local anesthesia which can keep the patient pain free for several days as well as utilization of a special type of self locking absorbable suture which I have found to render the long-term scar much less noticeable. Also we pay special attention to the belly button because- this often is a focal point of the new,more pleasing abdominal appearance. Overall I believe that better quality is worth a slightly higher price. Furthermore, at the Hospital we have both MD and CRNA Anesthesia providers.